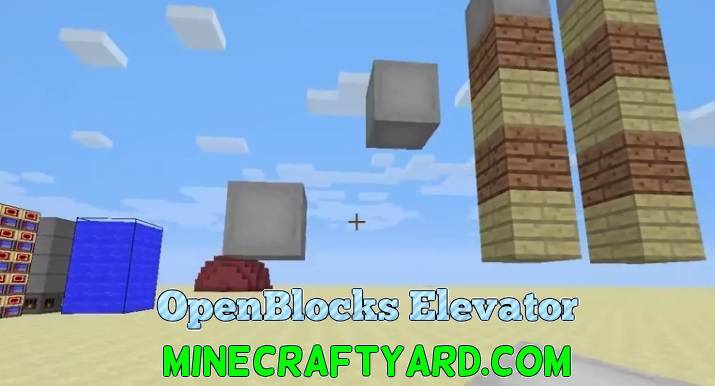 OpenBlocks Elevator 1.13.2/1.12.2/1.11.2 for Minecraft. Honestly speaking it is one of the most useful and simple creation which can provide a lot of ease. As the title already suggest that this modification will include sophisticated form of travel from one place to another. 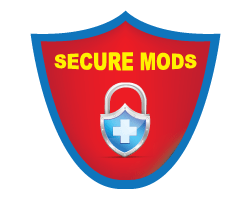 The mod will also remove the functionality of ladder through a proper mechanism and provide alternate in terms of elevator. 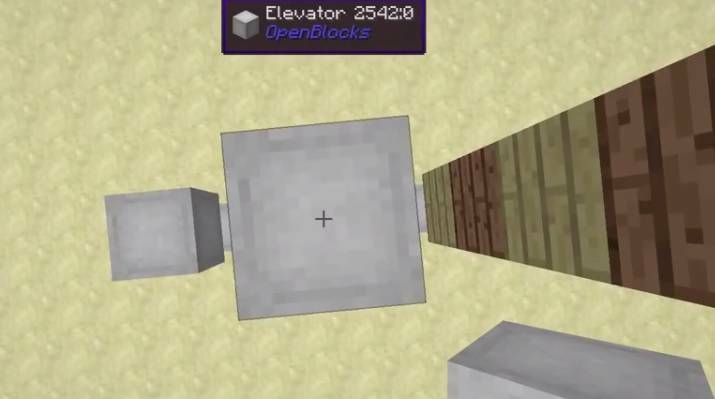 In addition to that these elevators are originally inspired from OpenBlocks mod. 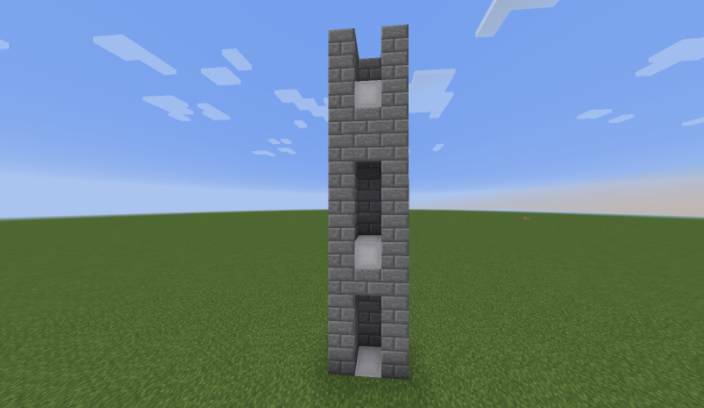 Furthermore it allows you to climb 20 blocks in one time. 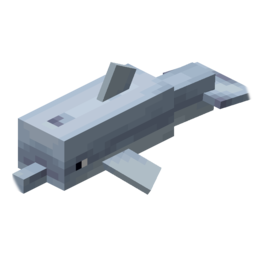 But they are also configurable through config file. 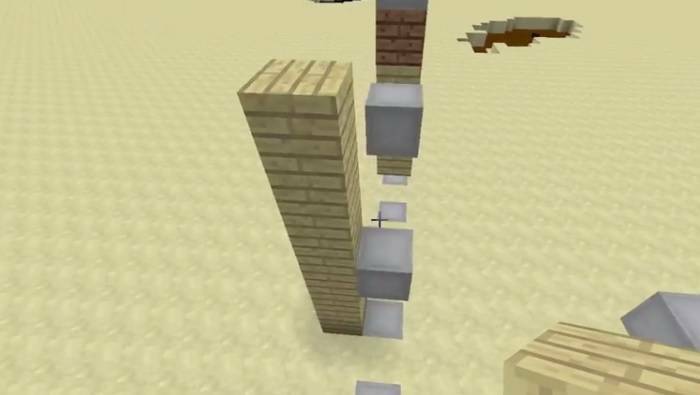 Moreover, it will move you up by jumping button and take you down through crouching button. 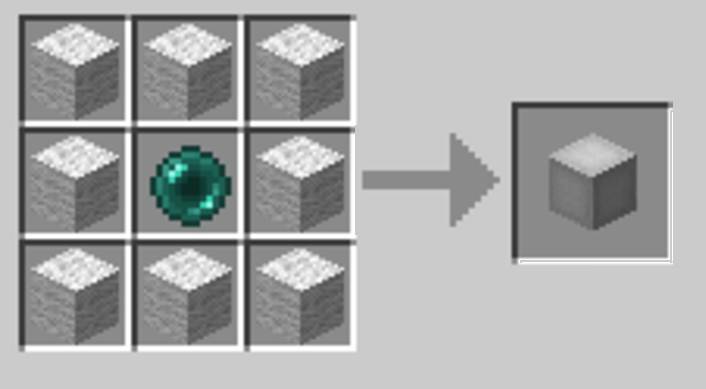 Also make sure that you see the crafting recipe on this page.